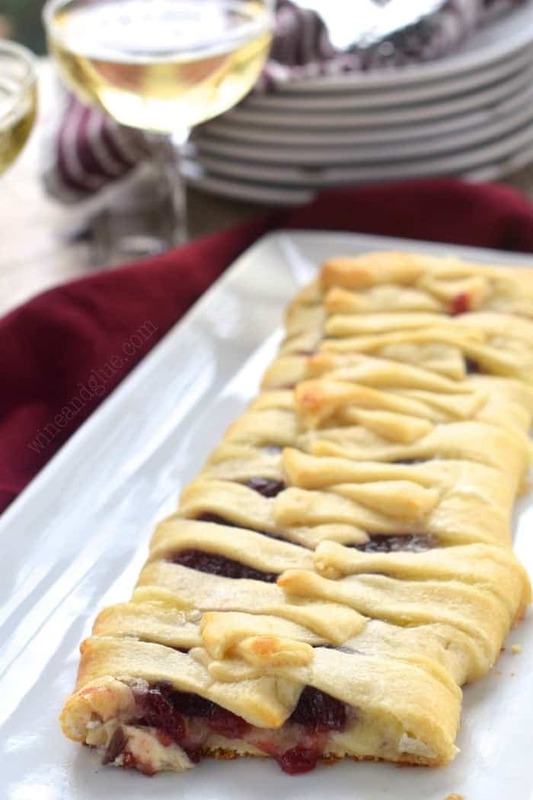 This Cherry Almond Braid is easy and SO delicious! The perfect pastry! Complete with a video tutorial. You guys!! I’m so excited! I made my first video! The irony of this is that right after I finished editing it, I mean like right after, Nathan showed me a post that someone he went to high school with posted on Facebook basically blasting all the food videos that are popping up all over the place. So if you are in that camp too . . . and I totally understand why you would be . . . can we please still be friends? The thing about it is that videos are kind of taking over. It’s like if you aren’t doing video you are sort of in danger of being left in the dust. And while I think that my work is good enough to stand alone without video, there are certain recipes that I think are great in video form. Anything that has instructions that might be easily misread or might be confusing. And thins recipe has the potential to be just that. Sooooooo, want to check out my first video?? I don’t plan on doing videos for all my posts, but I plan on doing more for posts that are tricky or tend to be very popular. And I might even start doing a Cooking Basics series where I show how to do things like make a roux to thicken sauces. Or how to properly cream sugar and butter. Things that the beginner cook might find helpful. 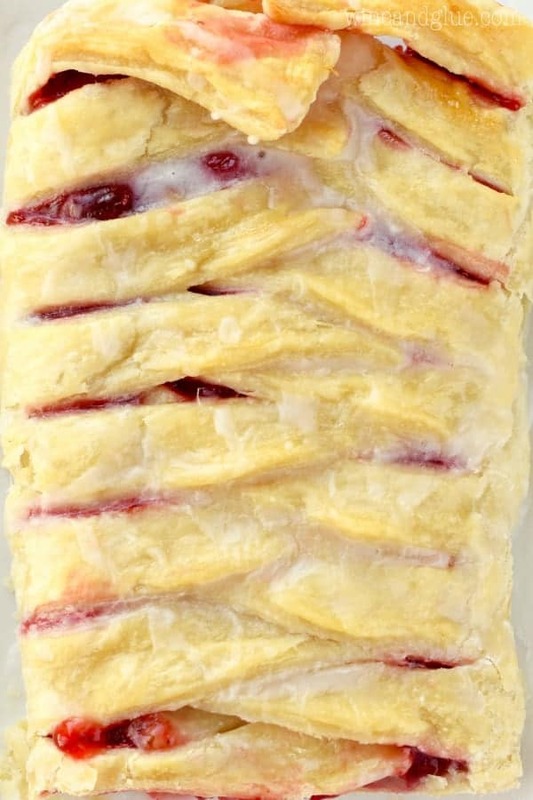 This Cherry Almond Braid is amazing. It is so super simple, but it tastes like it came out of a bakery. I love the flavors of almond and cherry together. And all wrapped up in this puff pastry, its totally perfect! 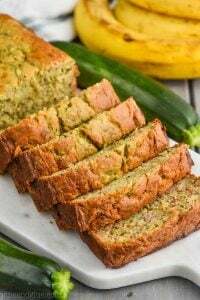 Line a baking sheet with a silicon mat or a parchment paper. On the flaps of the puff pastry that you folded open after thawing, make cuts towards the middle with a pizza cutter, about an inch apart. 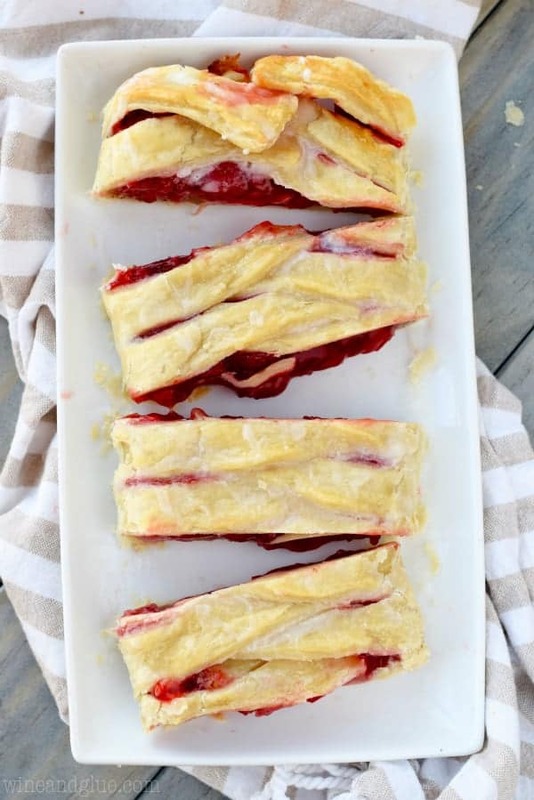 Line the middle of the puff pastry with the almond filling and then cover with the cherry filling. 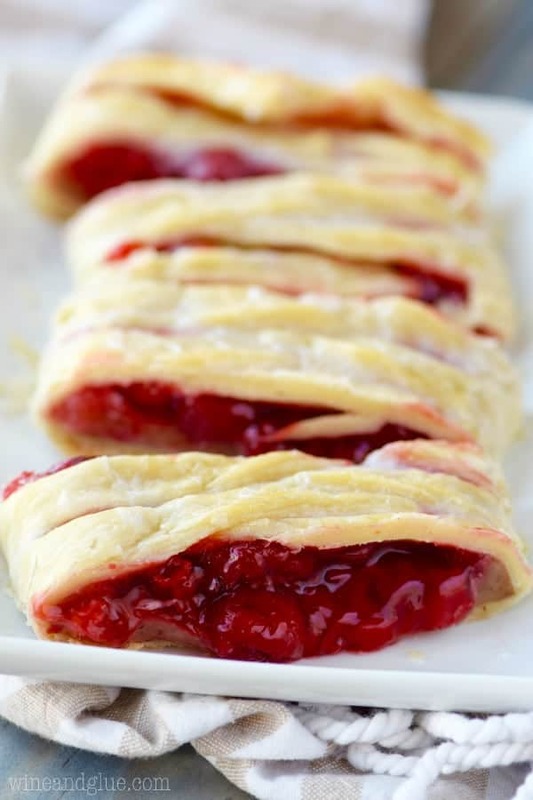 You may not use all of the cherry filling. Pull one cut piece over the middle, covering the pastry, then pull another cut piece from the other side of the puff pastry over the middle. Come back and grab another cut piece from the side you started with. Then take another piece from the other side. Repeat, working your way down the puff pastry. Brush the top of the pastry with egg white. Bake for 32 to 35 minutes or until the pastry is golden brown. While baking, whisk together the powdered sugar and the milk to create a glaze. Once you remove the pastry from the oven, let it cool slightly and then pour the glaze over the top. Mmm I’m licking my lips! Awesome job on the video! What is almond filling? Can I make it myself? Hi Charlene! You can find it in the baking aisle with pie fillings. I used Solo brand. 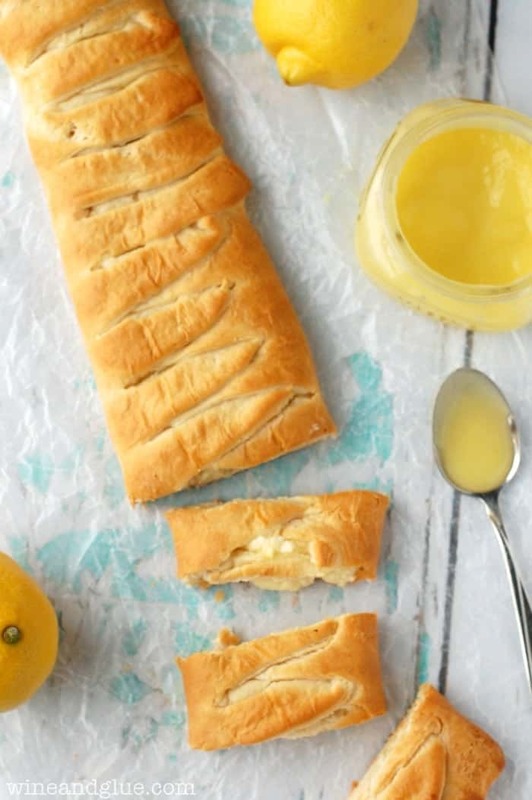 I love making braided breads and danishes—yours looks terrific! And congrats on your first video—it was very well done! 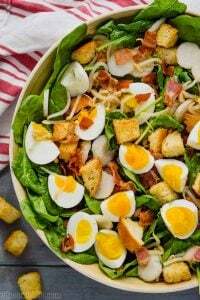 Oh my goodness this recipe looks so delicious! The video is perfect! I love watching it and seeing how easy this is to make. Even the braid! This looks amazing. Just wondering what would be almond filling? I can definitely tackle this – Love almond and cherry together! 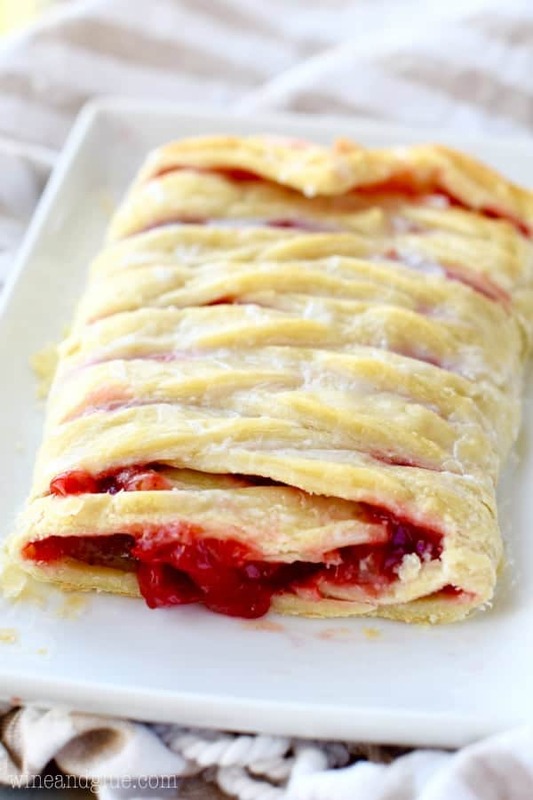 Reminds me of a danish my mom use to make. I need to give it a whirl! You do Denise! Thank you! What an absolutely gorgeous looking braid! And I love the fun video too! My goal was more video this year, but moving and doing a cookbook has that on hold. There is just not enough hours in a day right now to do everything! It’s a bandwagon that I’ll have to catch up to later! I totally hear you Jocelyn! 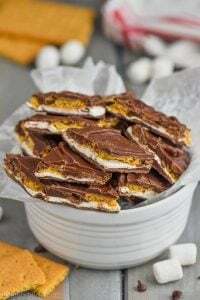 Though I really think once you make one you will be hooked! love the video and this cherry almond braid!!!! Thank you Alice! I don’t know how you make videos look so easy!! Wonderful video! This is beautiful and looks so easy too! Thank you so much Joanie! My area grocery stores only carry Solo brand almond paste. 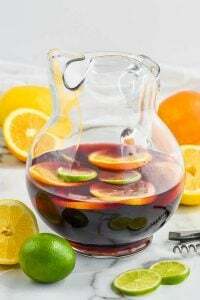 Any ideas on how to use that instead of the filling? Thanks!